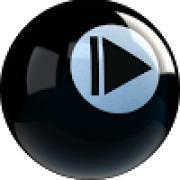 ﻿ The $2,000 added, "California Open 3-Cushion Tounament!" 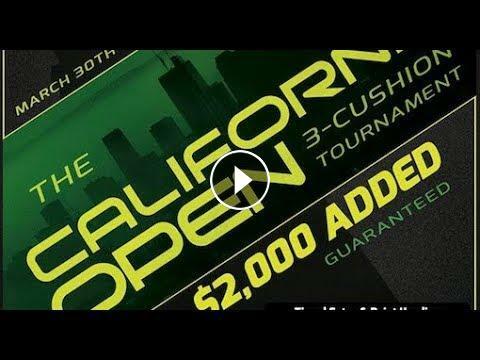 The $2,000 added, "California Open 3-Cushion Tounament!" CAL CAFE AND BILLARES, LOCATED IN THE HEART OF LOS ANGELES WILL BE HOSTING ITS FIRST LARGE SIZED 3-CUSHION TOURNAMENT WITH $2,000 GUARANTEED ADDED MONEY! BY NOT LIMITING THE NUMBER OF PLAYERS IN THE TOURNAMENT, CAL CAFE IS EXPECTING A LARGE INTERNATIONAL TURNOUT. #14 - Vicke PINEDA vs Ricky CARRANCO / The 2018 California Open! #4 - Gilbert NAJM vs Vicke PINEDA / The 2018 California Open! #3 - Tung NGUYEN vs Robinson MORALES / The 2018 California Open! #7 - Gilbert NAJM vs Ricky CARRANCO / The 2018 California Open! #9 - Pedro PIEDRABUENA vs Ramon MEZA / The 2018 California Open!